Stock Up! 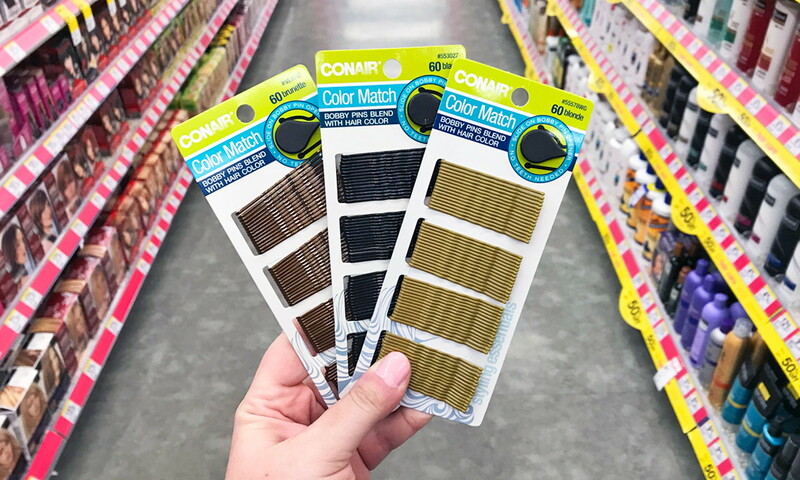 Conair & Scunci Hair Accessories, $0.99 at Walgreens! 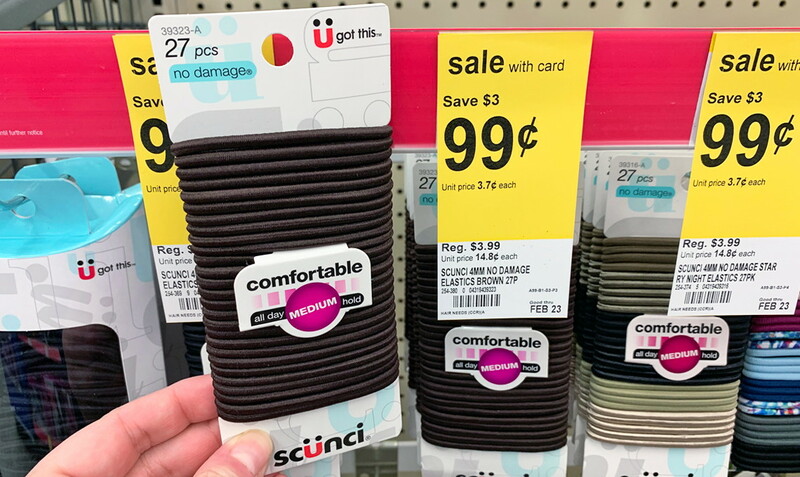 No coupons are needed to stock up on Conair bobby pins and Scunci hair elastics on sale for $0.99 at Walgreens! The regular price is $3.99, so this represents a savings of 75%. This is an easy way to add to your beauty stockpile. At just under a buck with no coupons needed, these would also make great filler items. A filler item is an inexpensive item that can be added to a transaction in order to use a Register Reward. Learn more about how to coupon at Walgreens. The post Stock Up! Conair & Scunci Hair Accessories, $0.99 at Walgreens! appeared first on The Krazy Coupon Lady. Women’s Arizona Sandals For $13.33 ea. Moneymaker Schick Razors Next Week at CVS!